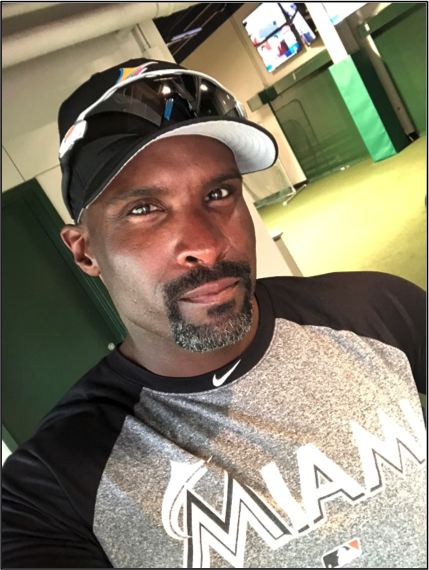 Ty Hill just completed his 21 st year working in the field of strength and conditioning and his 21 st year in professional baseball including the last seven (2012-2018) as the Major League Strength and Conditioning Coach for the Miami Marlins. Hill’s career in professional baseball started in 1998 with his hometown Pittsburgh Pirates. Ty served as a Pirates minor league strength and conditioning coach from 1998-2004. During his time in Pittsburgh, he also served as the Pirates’ Fitness Club Supervisor in 1997 and 1998 and worked as a consultant for the Roberto Clemente Foundation. 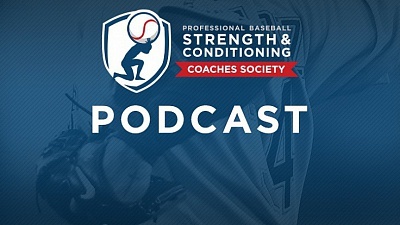 After Pittsburgh, Hill served seven seasons with the Kansas City Royals, two years (2005-2006) as the Royals’ Minor League Strength and Conditioning Coordinator and five (2007-2011) as their Major League Strength and Conditioning Coordinator. A native of Pittsburgh, Ty earned 3 letters in baseball and played 2 years of Junior Varsity basketball. After graduating high school, he enrolled at Penn State University where he played baseball and graduated in 1997 with a degree in Sports Science. Hill is single and resides in Miami, FL in the off-season. Enhance on field performance through strength and conditioning training. Maximize their potential for strength, speed and agility. Encourage good nutrition, safe supplementation and proper rest to maximize recovery. Perform all conditioning and agility training at game speed. Include core stabilization and/or core strength training and agility work in each workout. Perform all warm up and stretching exercises with good form to help players prepare for competition. Communicate well and work hard to foster a good relationship with the entire medical staff (Athletic Trainers, Physicians, Physical Therapists, etc. ).